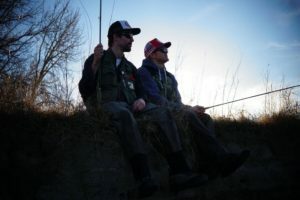 The Bushwhackers Society is for the adventurous angler looking for more than just trout. 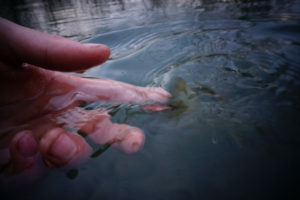 We fish the rugged Rivers of the Canadian Rockies and the Kootenays, and connect anglers from around the world. 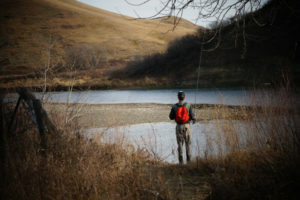 Here, you will find everything you need to know about the amazing wilderness found in our home drainages and their tributaries; Central Alberta, The Bow River, The Oldman River, The Elk River, and the Kootenay interior. Also love these waters? Questions about where to start?